Brazil has declared an end to its public health emergency for the Zika virus. In its announcement Thursday, the Health Ministry said efforts to control the mosquitoes that spread Zika would continue, as would assistance to affected families. 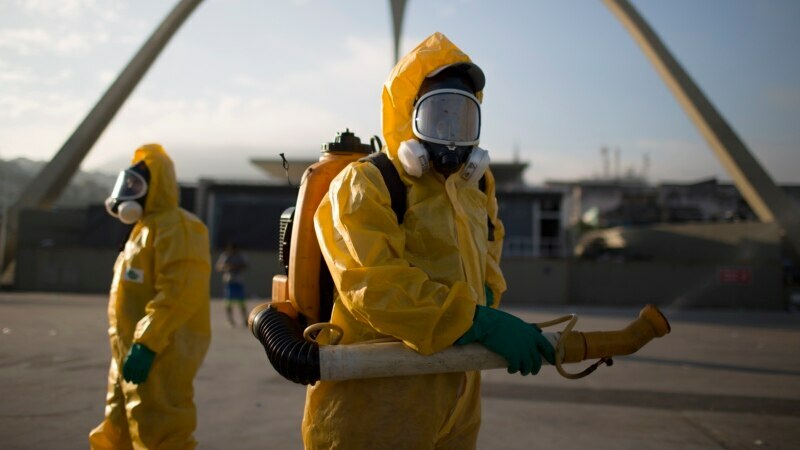 Brazil declared the emergency 18 months ago, during a surge in cases of Zika and associated birth defects. Most people infected with Zika never develop symptoms, but infection during pregnancy has been linked to birth defects, including microcephaly, in which a baby’s skull is smaller than expected.